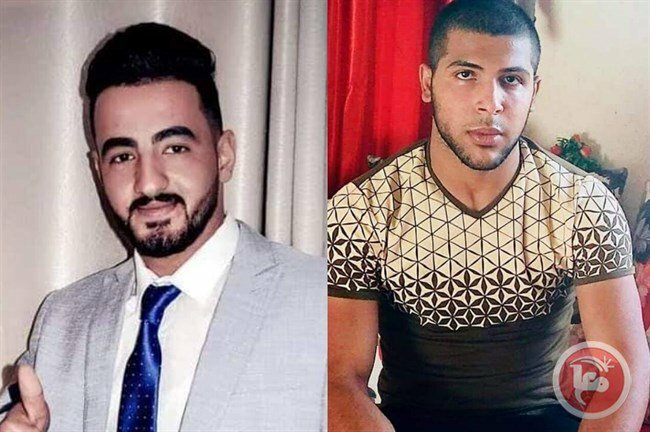 Israeli occupation forces have shot & killed two Palestinians - Amir Darraj (20), Yousef Anqawi (20) - & wounded a third, outside Kufr Nimeh village. Two soldiers were wounded in what army claims was car-ramming attack. 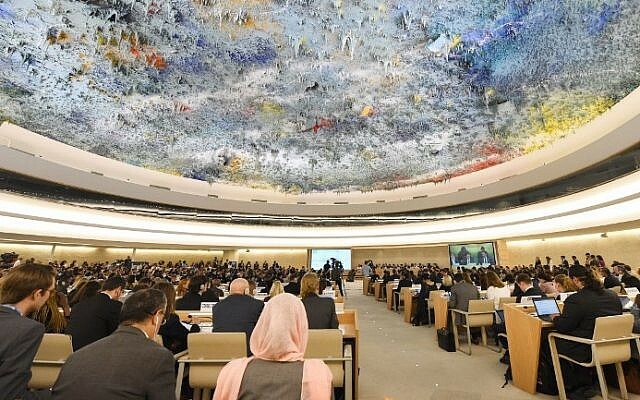 UN probe on Thursday said there is evidence Israel committed crimes against humanity in responding to last year's protests in Gaza, as snipers targeted people clearly identifiable as children, health workers and journalists. Israel immediately rejected the findings as "hostile, deceitful and biased. The pain on his parents faces say mpore than any words could say! On Friday 'The Palestinian Ministry of Health' in Gaza confirmed that 15-year-old Youssef Said Hussein al-Dayeh was shot in the chest with a live bullet, during protests in eastern Gaza City, before being pronounced dead shortly after.